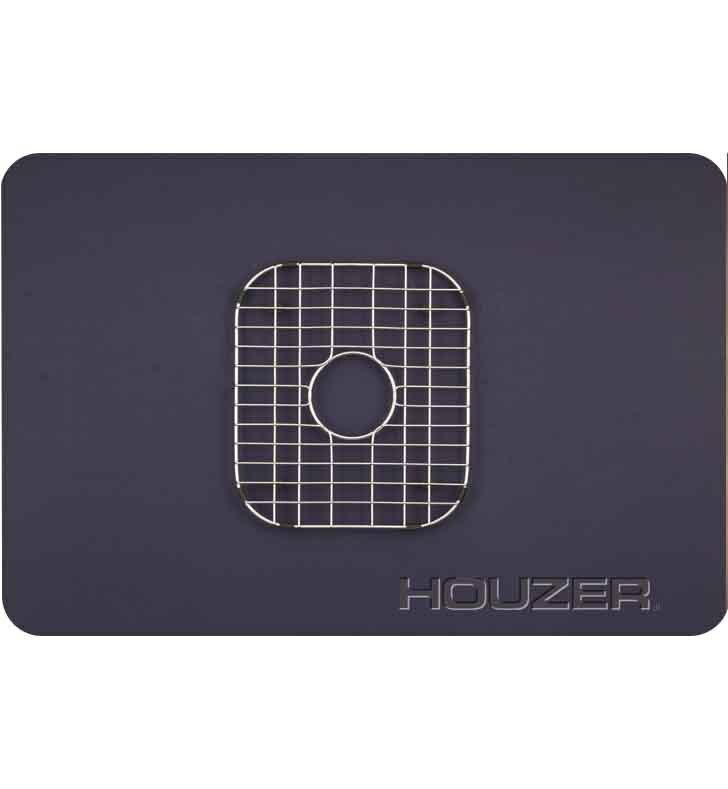 The ideal accessory for every Houzer kitchen sink is a matching kitchen sink bottom. Bringing even more versatility to the unit, kitchen sink bottoms protect the sink from dents and scratching, and even provide extra space for water to drain while large pots are being utilized in the basin. With such affordable prices, purchase one today and do not get caught without this handy tool. Dimensions: W 16" x L 28" x H 4"